Woooow this is a nice piece of work……We are now learning more and more and thank you all for this great opportunity. When our schools internet comes back we will show you more exciting news and things going on with Kanga’s stay in Ghana and also about the things going on in our school ( L & A Memorial Academy. Christian we can not wait to find out more about Kanga’s stay. 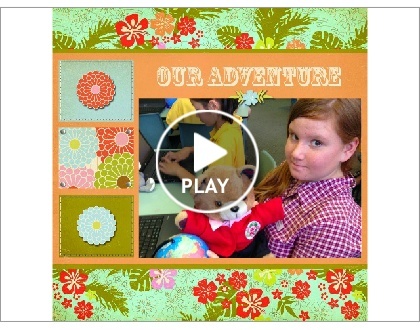 It is such an exciting time for 5/6J to be connecting with you and the students of L & A Memorial.